The first ever ASC Sydney Circle workshop event! Naomi Crain will help us each plan our songwriting year ahead! She will take us through some new territory as we reverse engineer our approach to having a really great songwriting year. Rather than setting uninspiring, numerically measurable goals or discipline-heavy schedules to try and push ourselves into productivity, we’ll take a more creative and emotive journey toward designing a year that feels really great to live, as writers of music, lyrics and purveyors of beautiful songs. Come along ready to have a little outside-the-box fun (and we promise you won’t have to share anything if you don’t want to… this is about you designing your songwriting year ahead). The second half of the night is for song critiques. 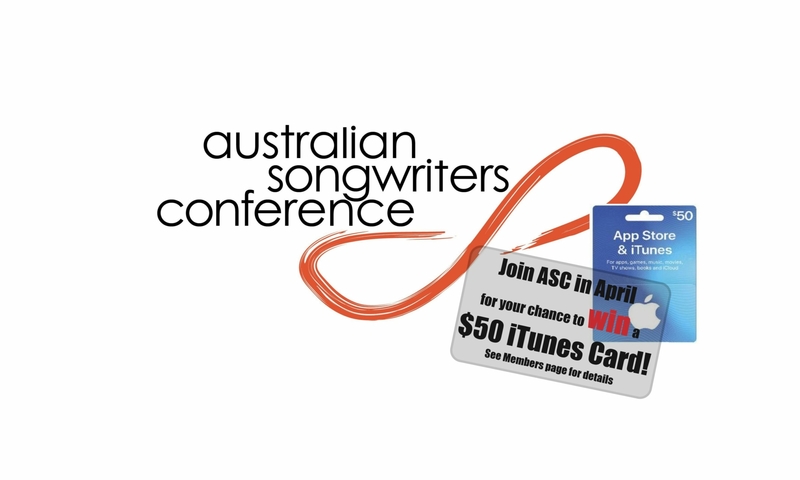 Register your song by emailing ascsydneycircle@gmail.com by midday on Sunday 20th January. Join us upstairs at The Cricketer’s Arms Hotel, 255 Darling Street, Balmain. We will be starting sharp at 7:30pm, so arrive slightly early to chat, order a meal from downstairs, and be ready to set your year up for self-defined success! The Cricketer’s Arms Hotel, 255 Darling Street Balmain 2041. Join us to develop your skills in the craft and business of songwriting, network and collaborate with other members, and be involved in this supportive and cherished songwriting community. Songwriters of all music genres and all skill levels are welcome to join. Free entry for ASC Members. Non-members (casual) can attend their first two Circle meetings for free then become a member or pay $15 at the door to attend meetings after that.